If you are seeking for a high quality of gambling and total fairness then you should visit All Slots Casino. 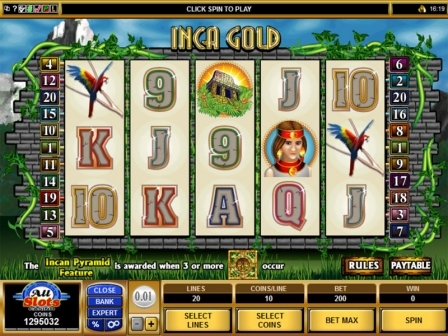 Released by Microgaming, the casino has made out its superiority since 2000. Numerous awards, worldwide popularity and millions real players – that all is the best seal of it's reliability. Here you will get the complete package and wide range of entertainments, cutting edge technology plus, as new real player, exclusive and really attractive promotion offers. So, let's check the clearness of bonus system at All Slots. Herewith, the casino invites you to open your own account to play for real and only after that to taste delicious $500 Welcome Bonus Package. This promo awards you four match bonuses for you first four deposits here. Now let's talk about them in the right order. Thus, you can make your first deposit of $25 or higher and double your amount to play with 100% up to $200 bonus. After that the casino offers you 25% up to $100 for your second deposit that should be at least $25 also. Make your third deposit of $25 or up and enhance your All Slots amount with 50% up to $100 match bonus. Finally you can replenish your account again with $25 or more and get 25% up to $100 Forth Deposit Bonus. You can take the bonus cash awarded by Welcome Package to play any casino games as slots online, blackjack, roulette and others. But remember that you are to fulfil 30x wagering before withdrawing gained wins. NOTE that the players from UK, who bet in GBP, are to meet 40x playthrough requirement. 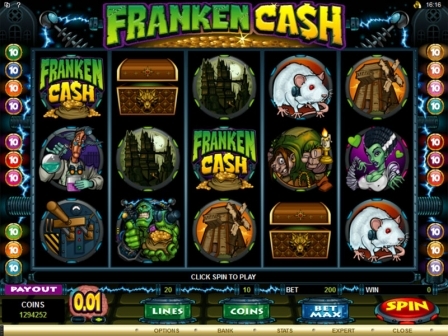 Besides, all real players at All Slots can receive 10% Cash Back for each purchase. So, this promo offers you up to $450 extra cash per month and in the way up to $5,000 per year. All you need to do to get it is to deposit no less than $100 within previous calendar month. You can pick up more details concerning aforementioned and other promotions from All Slots by visiting the casino site. The casino runs on the problem free software powered by market leader Microgaming group. That's why you can be sure that you will get the first class treatment, superior quality and total security. 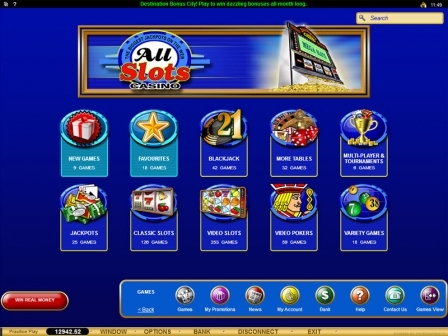 All Slots delivers not only high level gambling, but also safe gaming experience. This online gambling house is equipped with SSL (Secure Socket Layer) Digital Encryption that protects your private data from any cheats or frauds. Thus, you have nothing to worry about, because all personal info you give never will be shared with any third party. 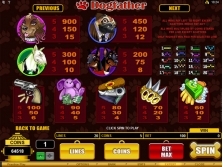 All Slots goes mobile and offers you to play progressive slots, roulette, blackjack, poker and some other games. 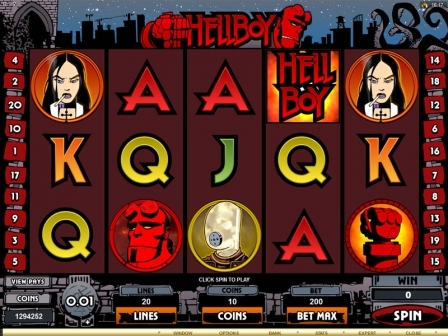 So, now you can play for cash on Android or Apple devices, or through Blackberry and some other smartphones. Herewith, All Slots mobile can be always in your pocket. To get it you need to fill in the special form to receive the link or just scan QR code on the site. Being licensed by Kahnawake Gaming Commission and accredited by eCOGRA Seal of Approval, All Slots suits the highest standards of the industry. That means you will get fair gaming and responsive gambling. Every month the casino activity is monitored and tested by independent auditors from eCORGA. Everyone can view all reports regarding reliability, payout rates and fairness of the casino at any moment by clicking the icon of eCORGA on All Slots site. Note that payment systems to deposit and withdraw funds can vary for different countries. We recommend you to view the list of methods available for you directly in the section Banking on the casino site. 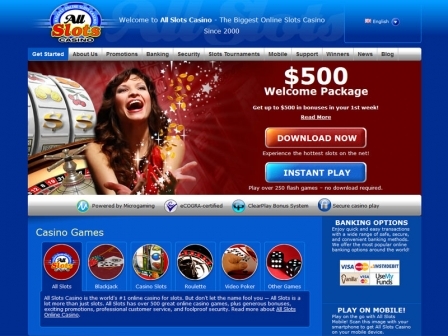 All Slots is time-proved casino that delivers the most reliable online gambling in the industry. Clear bonus system, fair gaming, safe hazard and qualitative service powered by Microgaming – that's all you will get here. Moreover, there you will find one of the widest games collection. Besides, the lion's share of them is available for you in instant play. Plus the casino has one of the most developed mobile platforms. So, you can play casino games whenever you are.